NewRoad V1.0 A Responsive WordPress Blog Theme | BloggersStand ';-1!=b.indexOf("img.youtube.com")&&(a=' ');d=a+''+p+''+titlex+"
NewRoad is an exclusive WordPress Theme for bloggers, to share their thoughts and ideas, whether it’s about lifestyle, fashion, travel or just a simple personal blog. Elegant and Catchy Design is focused on typography, social media community and suitable for any field. This Personal Blog Theme is Responsive and gives you an opportunity to customize your website by a click. You have a plural of options for any of the main design elements. 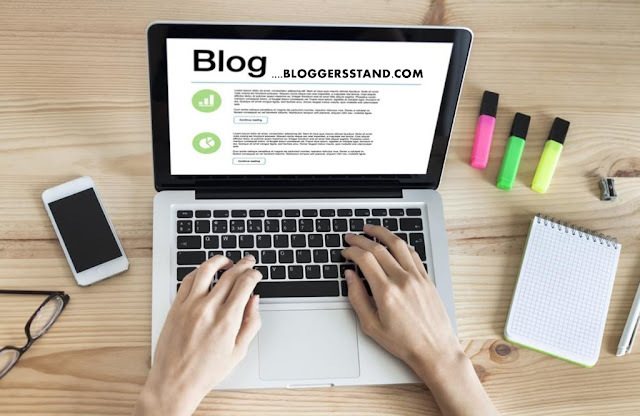 Choose your favourite image for Header and Footer logo background to make your own Incredible and Amazing thematic blog. Improve you current website by NewRoad Theme and rest assured that you get Quality Support in the shortest time if anything. 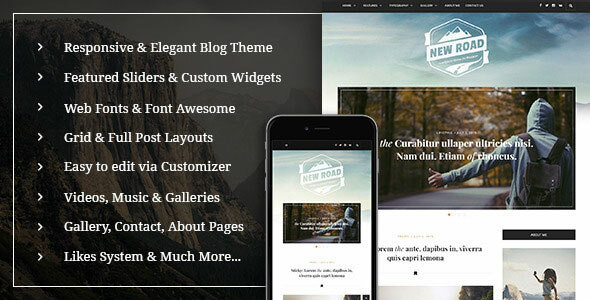 0 Comments on "NewRoad V1.0 A Responsive WordPress Blog Theme" So Far - Post Yours!